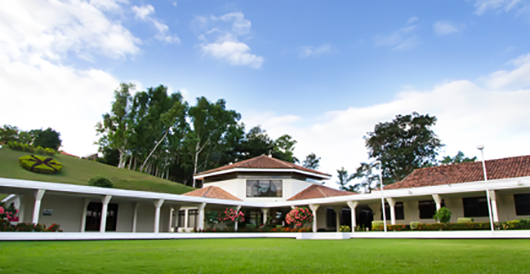 Located in the province of Alajuela, Costa Rica about 14 km from Juan Santamaria International Airport, this campus is not just an academic complex, but it boasts many facilities for the enjoyment of its tenants. 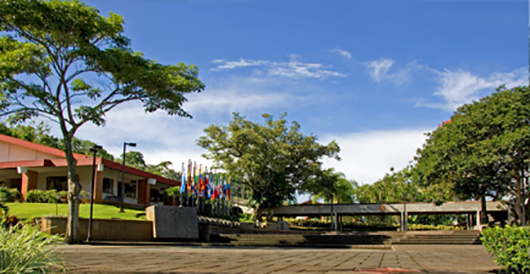 INCAE’s original campus is located in Montefresco, Nicaragua, about 30 minutes from the capital Managua. The campus has several amenities for the enjoyment of students during their stay on campus. This tool will allow you to experience INCAE’s campuses firsthand . The tour will give you the opportunity to take a look at our facilities and dynamically navigate between different sights and points of interest.